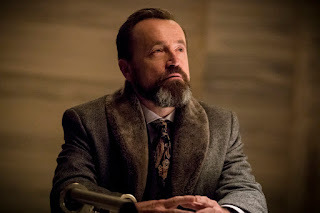 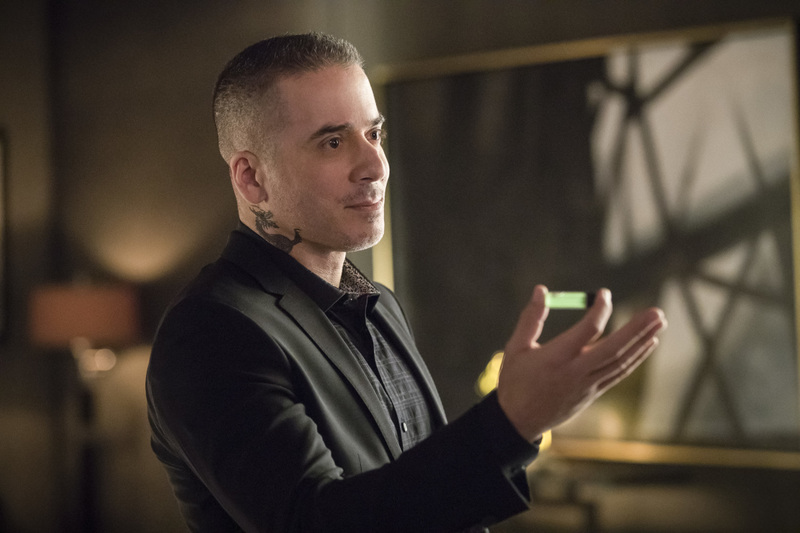 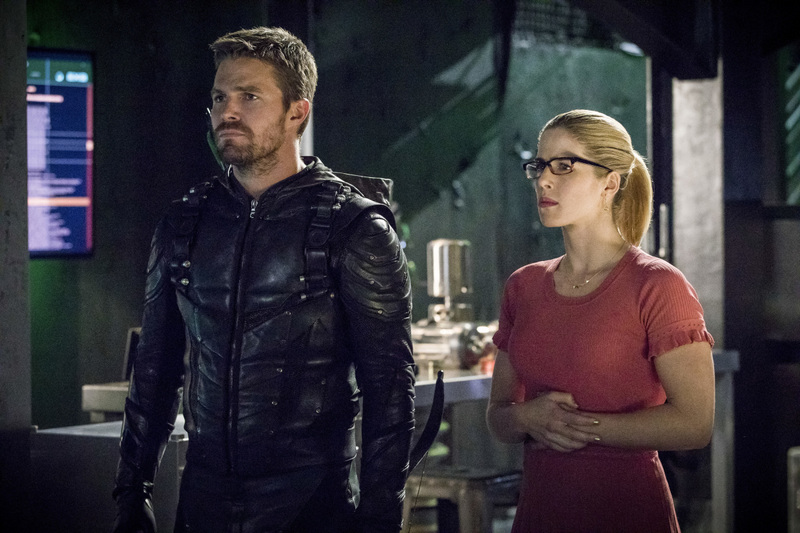 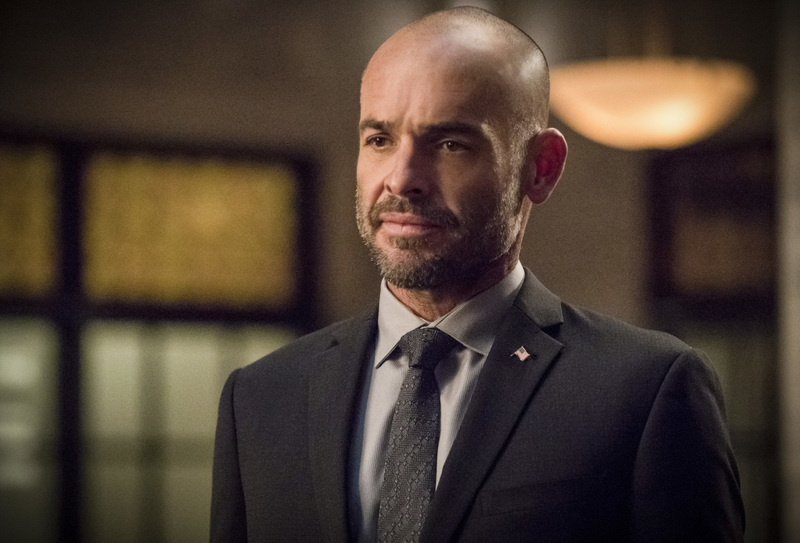 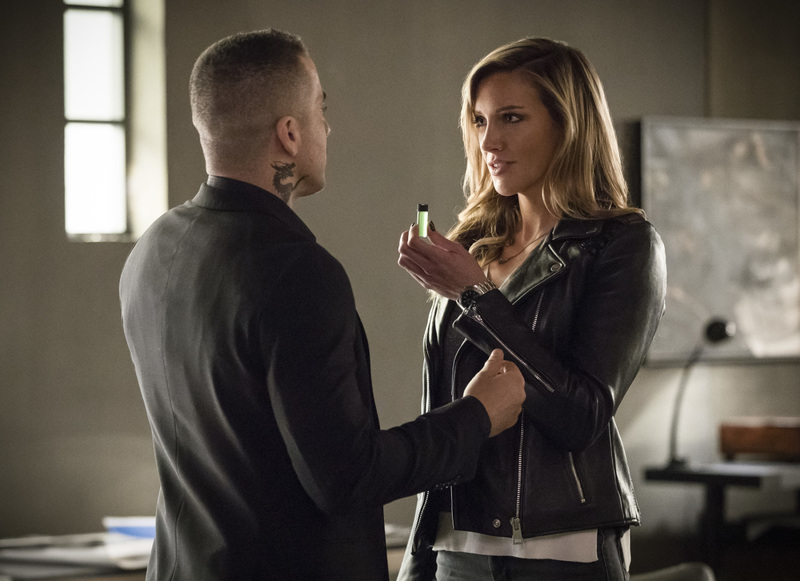 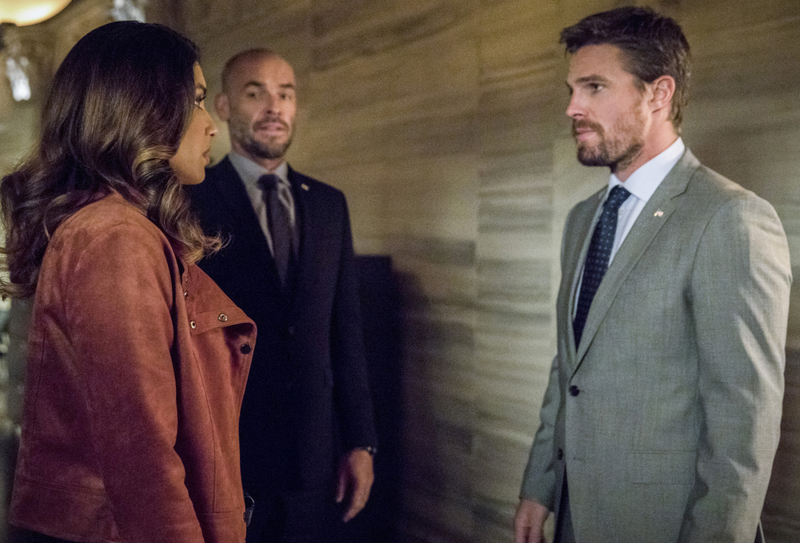 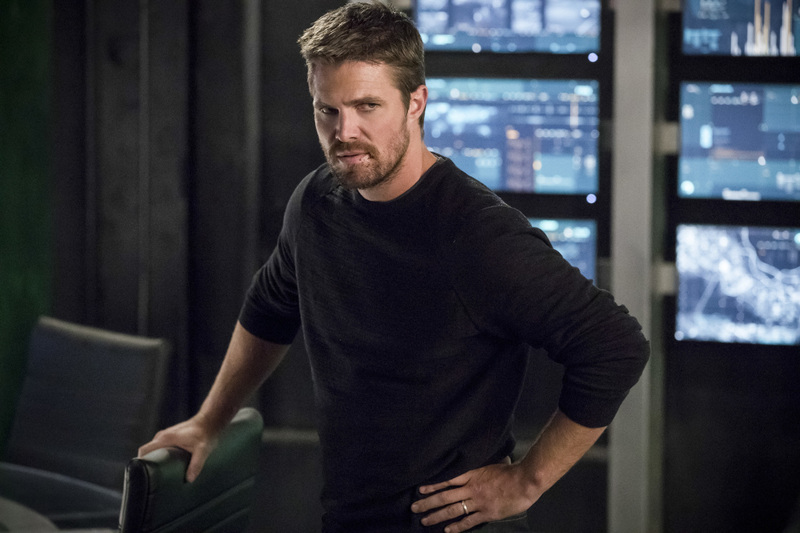 The CW has released promotional images from this week's all-new episode of Arrow. 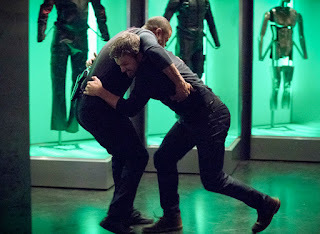 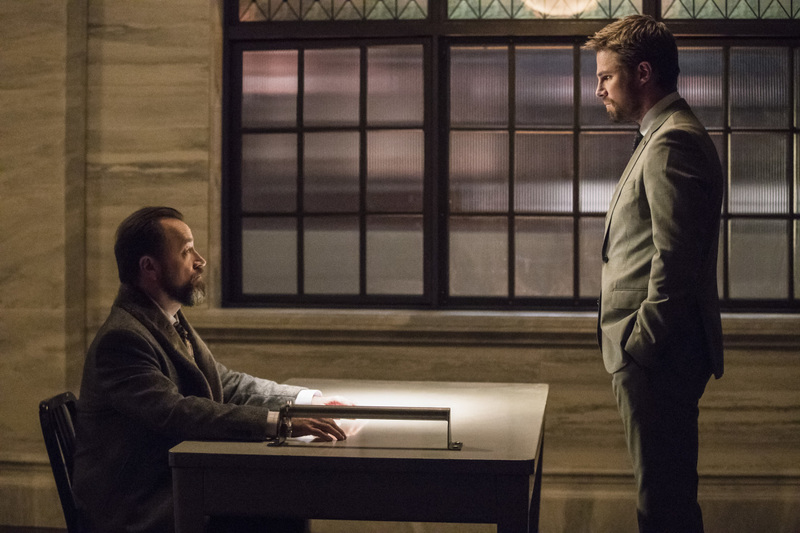 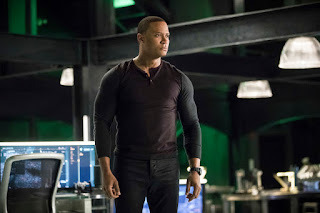 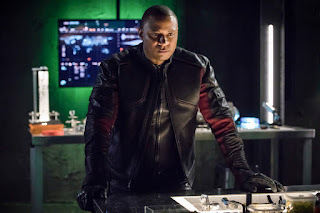 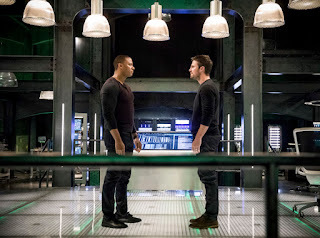 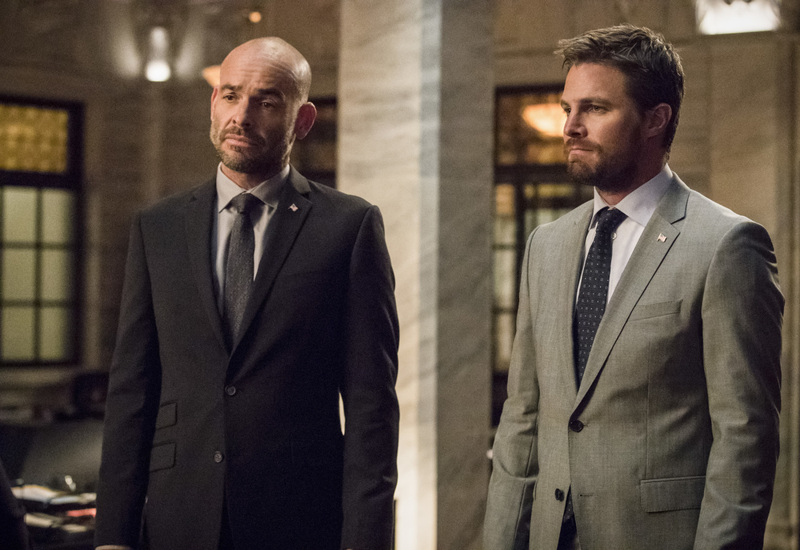 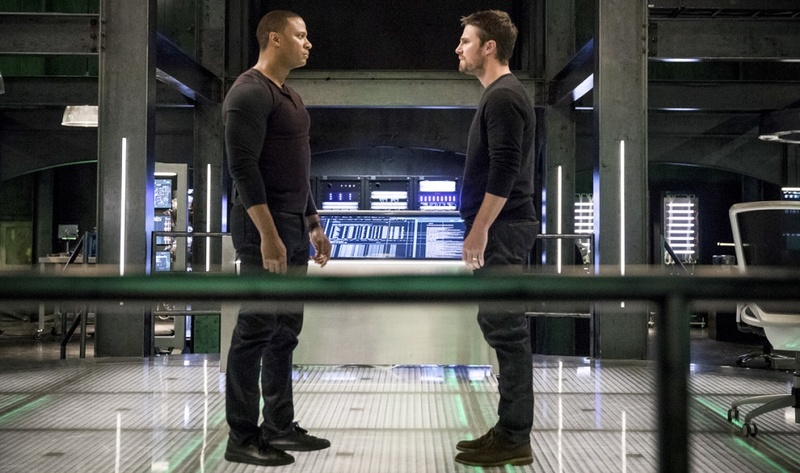 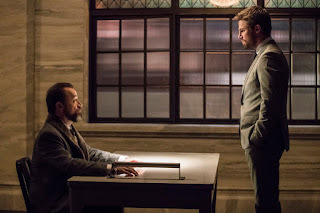 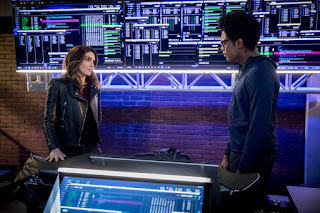 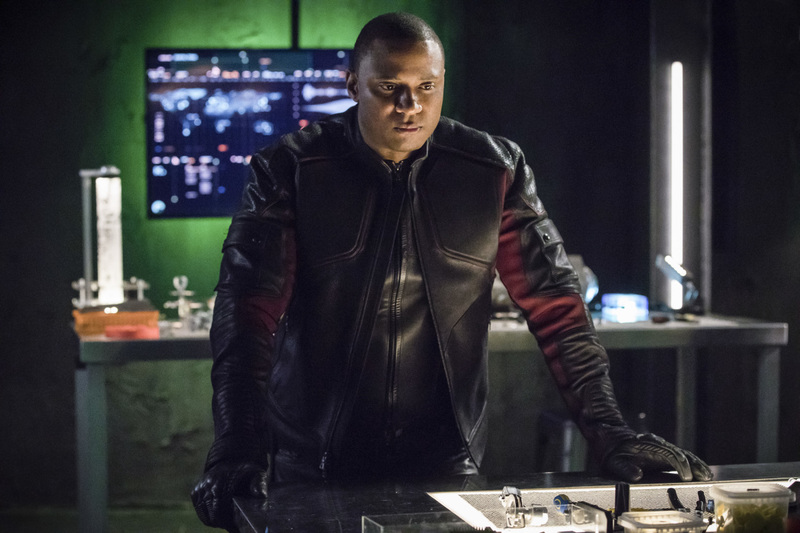 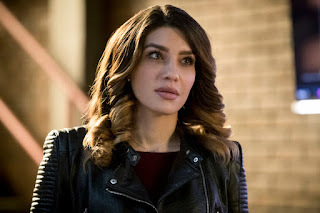 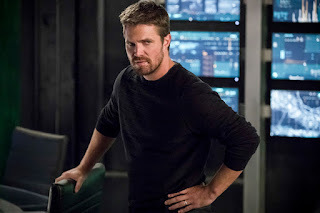 Entitled Brothers In Arms, the episode sees Oliver and Diggle facing their biggest challenge to date as Oliver makes a bold move that could cost him everything. 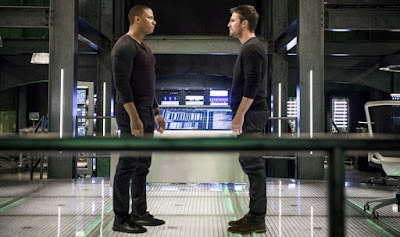 Oliver (Stephen Amell) and Diggle (David Ramsey) face their biggest challenge yet. 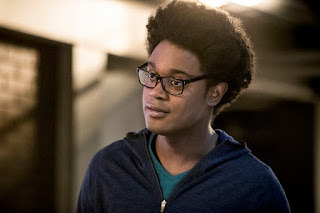 Curtis (Echo Kellum) is disappointed to find out his new boyfriend has a firm anti-vigilante stance. 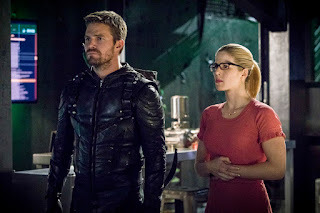 Starring Stephen Amell, Emily Bett Rickards, David Ramsey, Echo Kellum, Rick Gonzalez, Juliana Harkavy, Paul Blackthorne, and Kirk Acevedo, Arrow returns Thursday at 9pm.